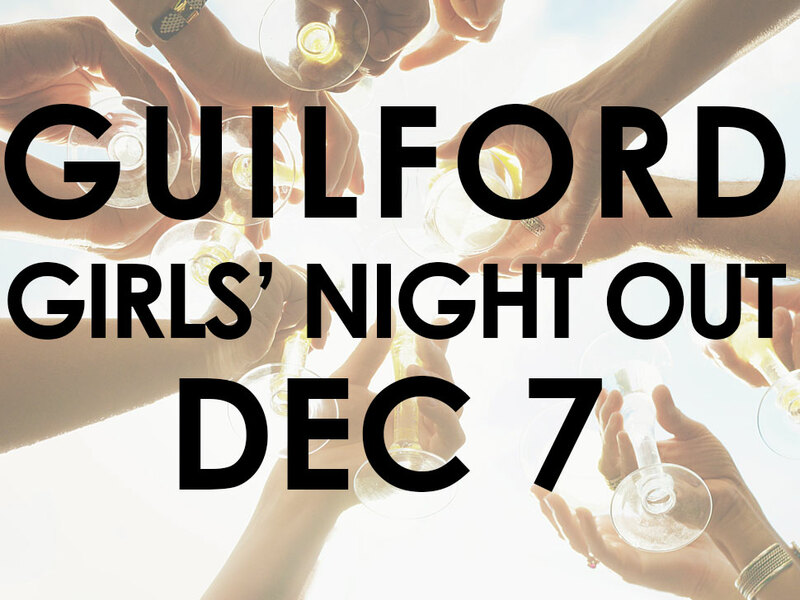 We’re heading to Guilford for Girls’ Night Out on December 7th! Meet The E List team at the Marketplace at Guilford Food Center, between 5pm and 6:30pm for a glass of 1/2 price wine and to pick up your The E List sticker to qualify for discounts. Then head out to the shops in Guilford and take 20% off almost everything (some exclusions apply) at participating boutiques. Find out more about Coolology and Mathnasium: www.cool-ology.com and www.mathnasium.com/guilford. The Hil: Contemporary women’s boutique featuring the perfect black pants, sparkly jewels, colorful scarves, cozy sweaters and more. 934 Boston Post Road (off the Green). Just Hatched – Unique clothing and giftables for baby, kids and Mom. 112 State Street (off the Green). Girls’ Night Out in Madison Madison Girls’ Night Out 2015 Madison Girls’ Night Out Preview Xfinity Night Out with The E List!